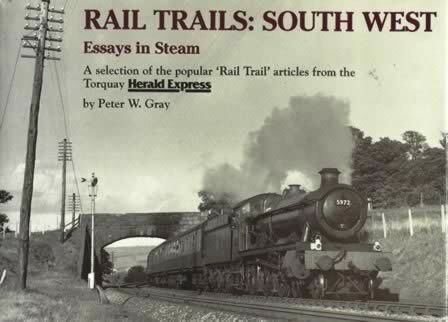 Rail Trails: South West Essays in Steam. This book has been written by Peter W Gray and was published by Silver Link Publishing. 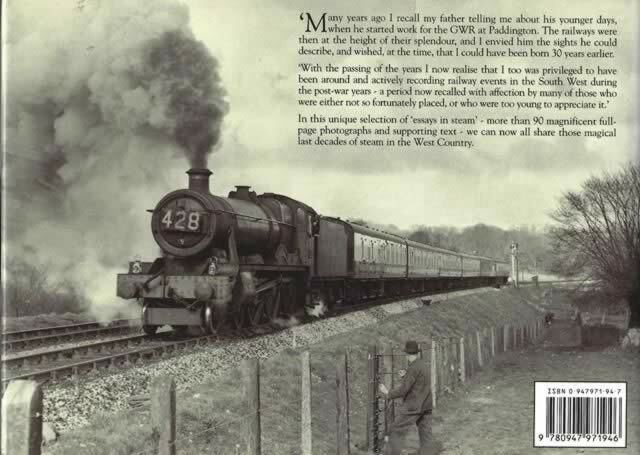 An scanned image of the cover is shown for your information, and if you click on this a scanned copy of the back cover will be displayed.